This time I thought I’d talk about one aspect of life that all of us need to come to terms with – sooner, or later. The fact that we’re all getting older. And the older we get, the more we need to reset some buttons. 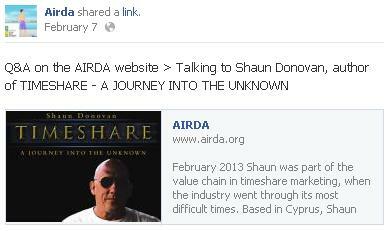 What has that got to do with timeshare, you may wonder. Just read on and you’ll see one example of what typically happens when people cross that age-60 threshold.